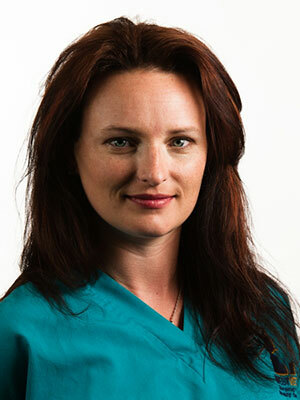 Erica Mattox CVT, VTS (ECC)<br>Erica is the Patient Care Director at WestVet Animal Emergency and Specialty Hospital in Boise Idaho. Erica passed her VTS exam in 2009 to become one of the first VTS (ECC) in Idaho. She is the current president of the Idaho Society of Veterinary Technicians and Assistants. She also currently serves on the AVECCT exam and nursing care committees. She is very passionate about emergency medicine and the profession of Veterinary Technology in general. When not working, teaching, or arranging continuing education she enjoys anything outdoors and her two children Sean 12 and Alexandra 8. A presentation on recognizing an emergency in veterinary patients, including recognizing shock. Aid in Veterinary technicians’ recognition of patients in need of emergency care and be a proactive team player in the initiation of treatment.